Dental caries or tooth decay forms as a result of an acid attack by the oral bacteria. The acid initiates the process of dental caries by causing loss of minerals from the tooth surface. It is a common belief that if you’ve developed tooth decay, then you can only get it treated by a dental professional who will drill and fill to save the tooth. However, what people don’t know is that there are natural remedies that you can follow at home to reverse your tooth decay and protect your teeth from the development of dental caries. 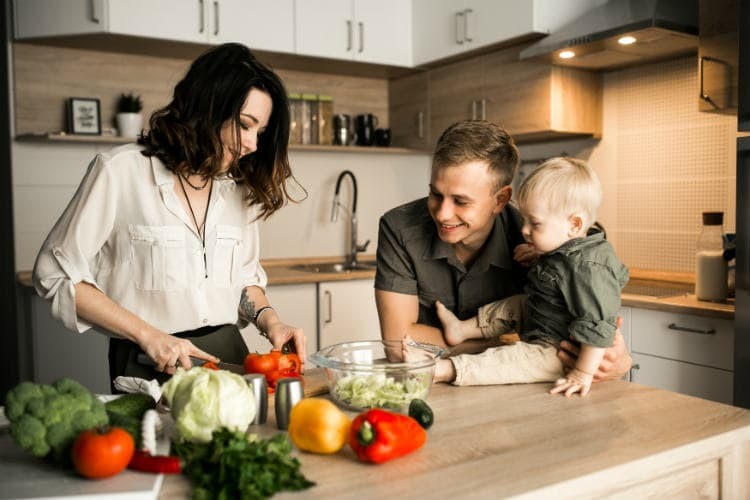 It is clinically proven that a modified diet which contains equal portions of fruits and vegetables show a significant improvement in preventing dental caries. In addition to a modified diet, there are other natural remedies that you can follow to prevent your teeth from the effects of dental caries. 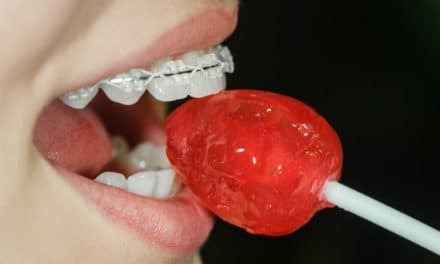 In this article, we will cover the various causes of tooth decay, how can you prevent it, and how to heal dental caries at home. Dental caries or tooth decay occurs as a result of demineralization of enamel caused by the acids produced by oral bacteria. Some of the complications of dental caries may include infection of the pulp, inflammation of the surrounding tissues and eventually loss of a tooth. The process of dental caries begins when an individual consumes food that is rich in carbohydrates and sugar. Oral bacteria thrive on these food substances and ferment them to produce acids. Over time these acids attack the surface of the tooth, weaken the enamel and progress to involve the inner layers of the tooth structure leading to tooth decay. How can dental caries affect oral health? Dental caries can occur both in children and adults as a result of poor oral hygiene. The erosions caused on the surface of the tooth by the fermented acids allows the plaque to stick to the teeth and increase the bacterial load around the tooth surface. 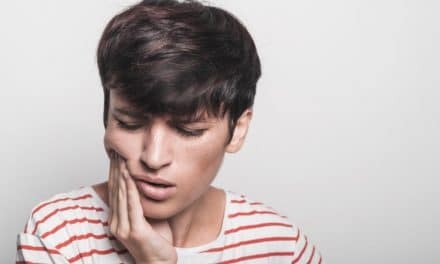 When this condition is left untreated, dental caries can progress and involve dentin and pulp that can cause pain and discomfort to the patient. Infected pulp is the root cause of tooth abscess formation which is a more painful and potentially severe oral condition. 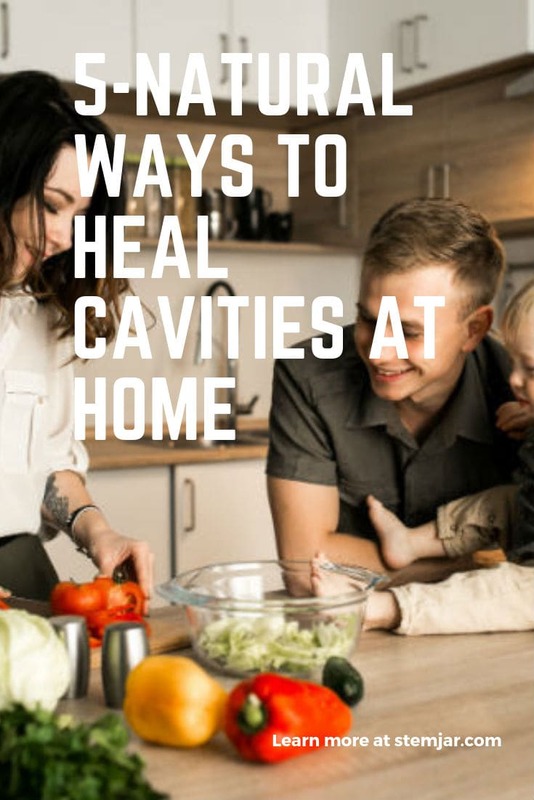 What can you do to prevent and heal cavities? Although only a dentist can diagnose a carious lesion or a cavity, you can detect the early signs of decay by looking at your teeth in the mirror. Incipient caries is often seen as chalky white spots on the surface of the tooth that disappear when the tooth surface is wet and reappears when the tooth surface is dried. Such initial spots can be reversed by following simple steps at home. Processed sugar is the main culprit in initiating the formation of dental caries in a healthy tooth. Sugar is the primary source of nutrition for oral bacteria. To prevent tooth decay, you can switch to raw honey and maple syrup to add that sweetness in your food. Be careful to avoid food that contains artificial sweeteners. Phytic acid is an enzyme inhibitor and a mineral blocker that is found commonly in beans, grains, and nuts. It also has the potential to create several mineral deficiencies like calcium, phosphorus, iron, zinc, etc. In severe cases, it can even cause osteoporosis. The ancient food preparation techniques involved sprouting and fermentation of the dough which helped to kill the phytic acids and make the food nutritious and useful. Phytic acid not only interferes with the absorption of essential minerals in the body but also leach them out from the bones and the teeth, thereby weakening their chemical structure and complicating the health conditions. The best thing you can do to prevent tooth decay is to limit your grain consumption and stay away from unfermented soy products. Natural dairy products, such as milk, cheese, and organic butter, contain a rich content of vitamins and minerals that help to maintain healthy teeth and promote good oral health. They not only provide essential nutrients like vitamin D, K, calcium and phosphorous that strengthen the tooth structure but also help to neutralize the acids in the mouth. If you can get your hands on a good fluoride toothpaste, then it will help you to maintain the integrity of your tooth structure. Mix all the ingredients until they form a paste-like consistency and brush with this at least once a day. Oil pulling has recently gained attention among the population in the United States. It is an excellent method to prevent tooth decay. It can be done at home by merely using coconut oil or MCT oil with 1-2 drops of clove oil or tea tree essential oil. Studies have shown several benefits of coconut oil pulling such as reduction in gingivitis, prevention of tooth decay and even improvement in frequent headaches and diabetes. Oil pulling also maximizes the antiseptic and antifungal property, thereby protecting the teeth and the oral tissues from infections. Although there are professional methods of treating tooth decay and cavities, natural home remedies are always the best to follow. They save you from the misery of spending money, time and energy. To take advantage of these natural remedies, you will have to keep a regular check of your teeth to detect tooth decay at an early stage. Extensive cavitation and loss of tooth structure can be treated professionally by the dentist. Be informed about the various preventive methods and check if they are clinically approved.